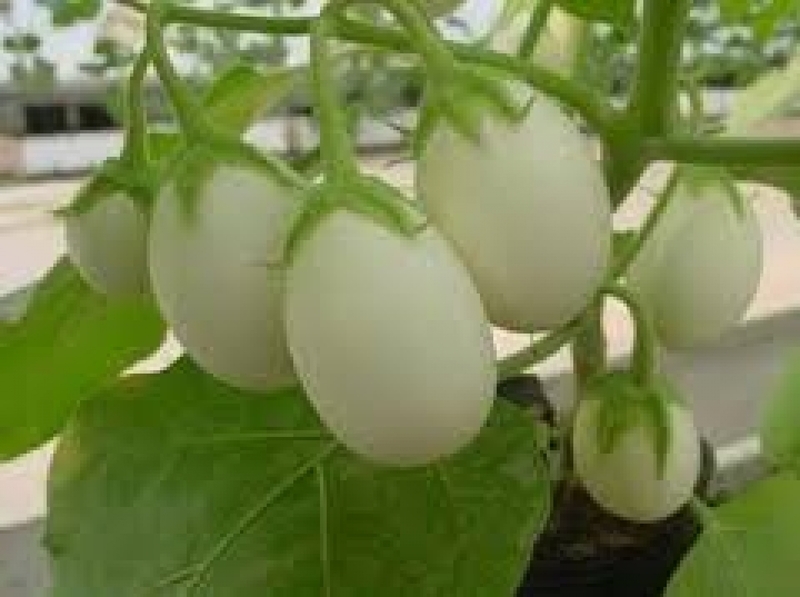 Eggplant requires a deep, rich, well-drained soil. Adding organic matter such as compost or aged-manures will help keep this heavy-feeder healthy. 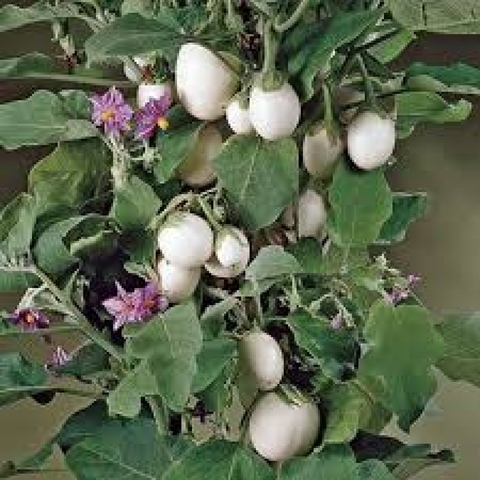 A constant, rapid growth is important for quality fruit production from young eggplants. Maintain vigorous growth throughout the growing season by keeping soils uniformly moist. 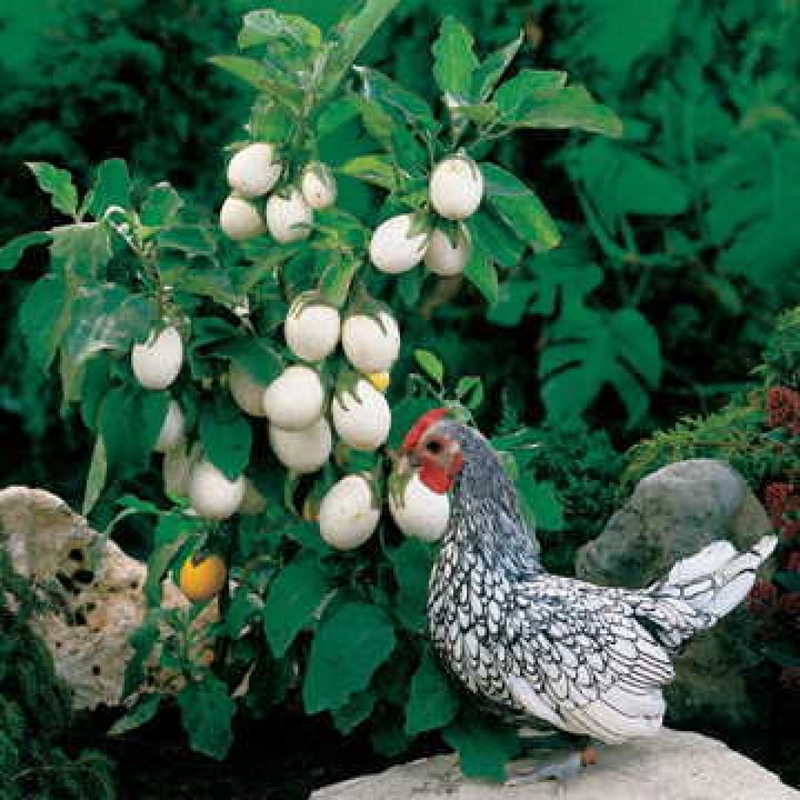 Since eggplants will be in the garden for a long season, supply a sidedressing of a nitrogen-containing fertilizer about once a month. Normally, eggplants are not staked, but a heavy fruit load may require some support later in the season. Often, fruit grown in summer taste extremely bitter. The main cause of bitter fruit is lack of soil moisture. To help prevent bitterness, irrigate during dry weather. The green and white fruited varieties are usually less bitter under these growing conditions than the purple varieties. The fruit may be harvested when they reach at least one-third to two-thirds their fully mature size. High quality fruit will have a high gloss to the skin. If you push in on the side of the fruit with your thumb, it should not spring back. 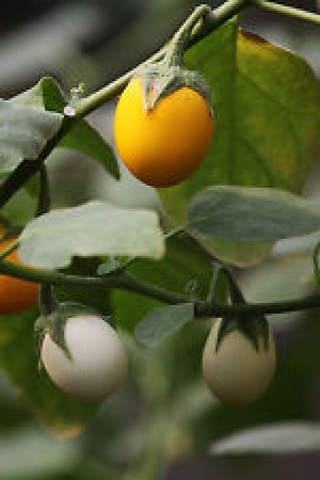 Fruits that are dull, spongy and contain hard or brown seeds are overmature. Overmature fruit are of poor quality and should be cut and discarded to promote longer productivity. When harvesting, cut the tough fruit stems with a knife or clippers to avoid damaging the plant branches. Height : 36" - 52"
Size : 2 1/2" - 3 1/2"